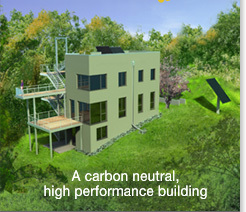 TE Studio is a co-founder and proud supporter of the local Passive House Alliance chapter. Please join us for an opportunity to learn about and experience Passive House—the World’s most comfortable and energy effcient building standard. Three of our designs will be open to the public on November 9 and 10, 2013. Open November 9 from 9 to 11:30AM. Open November 10 from 10:30 AM to Noon.